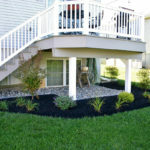 A patio is a great way to quickly invest value in your home! 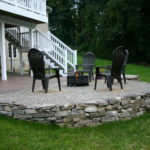 Usually the largest investment in your landscaping; our patios and hardscapes are built to the highest manufactures standards to ensure your patio will last for years and our long list of happy customers is the testament of our exceptional work. Each patio we build begins with a personal meeting to discuss our customer’s individual desires. 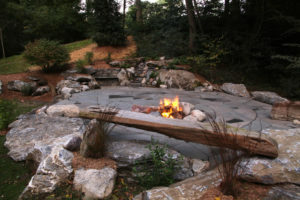 Our design service can create a computer animated design of your dream patio, giving you the ability to see it from all perspectives before any work begins on your property. A clear vision of each project helps us to meet and exceed our customer’s expectations every time. Nothing beats the original. 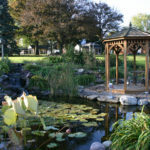 Our skilled craftsmen have been installing natural stone patios for decades. 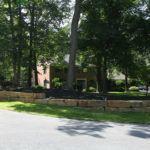 While many contractors have switched to strictly installing manufactured products simply for the convenience of installation, our craftsmen still enjoy working with the unique qualities of each stone and the added detail and gorgeous aesthetics only natural stone can provide. 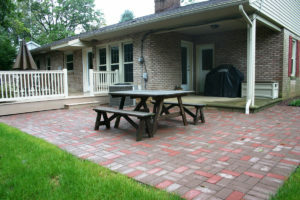 Todays manufactured paver products are designed to last for decades. 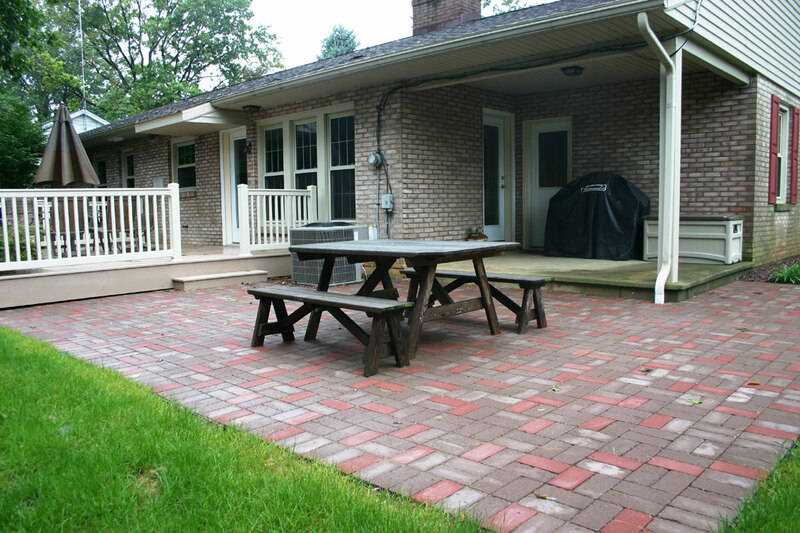 The difference between a paver patio that lasts for 20 years and one that settles unevenly after a few months is the installation of the patio itself. 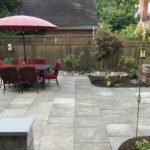 Our skilled installers understand the importance of doing the job right and the proof is in our long list of happy customers who have enjoyed their patios year after year. 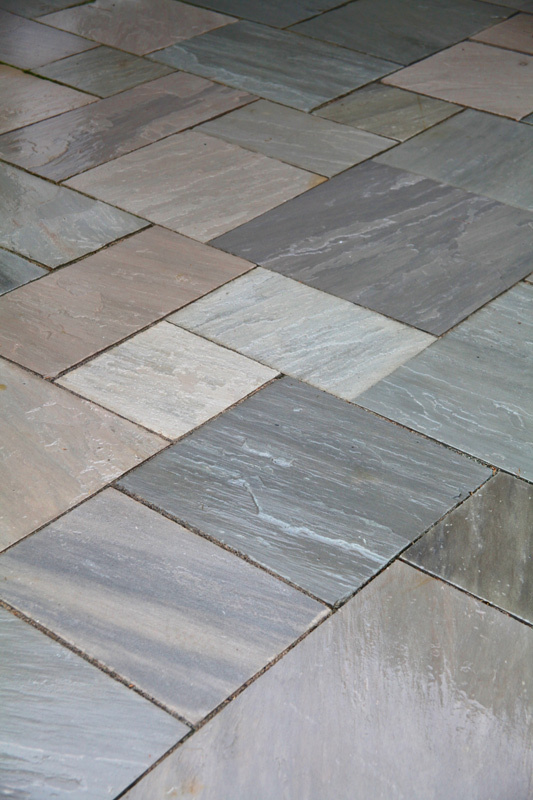 Looking for a way to add the aesthetics of natural stone or pavers to your existing concrete patio or walkway? Overlays are a great way to bring stunning visual and textured beauty to your damaged, cracked or plain old ugly concrete surfaces without the expense of excavation and new base installation. Unlike concrete, our overlay installations will not crack and there’s no mortar that will break apart during freeze thaw cycles either.